Who is Jaane Doe? Jaane Doe is a phoenix...She is the sum total of many magical encounters along her musical journey...Her creative inspirations are steeped in musical legacy. She is a time tripper, and lone survivor of her musical counterparts Wayne Devillier, a Bourbon Street writer and keyboard player with Mac Rebenack, S.S.Fools, and music director for the Al Hirt Band, and mentor Joe Schermie, a country songwriter, producer, and original bass player for Three Dog Night. Jaane Doe entered the world in the 60ʼs, born in the Bronx, and growing up in Valhalla NY. 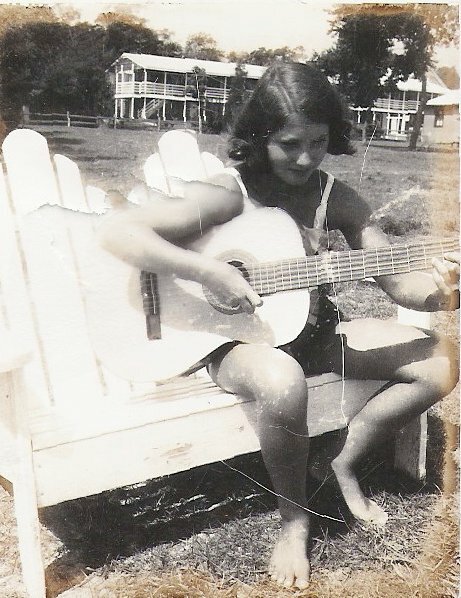 Her musical journey began as a young Catholic school girl where at 11 years of age, she would line up 30 girls in the halls of Holy Name of Jesus School to tune their guitars, and teach them folk songs such as Where Have All the Flowers Gone?, Blowinʼ in the Wind, and Turn Turn Turn so that they could play the parish folk Masses. Before she entered high school, she was invited to play in various rock bands at high school dances and parties, singing, playing the guitar and flute. ​By the mid 70ʼs she was an accomplished folk artist, playing coffee houses like Caffe Lena, Motherʼs WIne Emporium at RPI, and other haunts on college campuses in upstate NY. 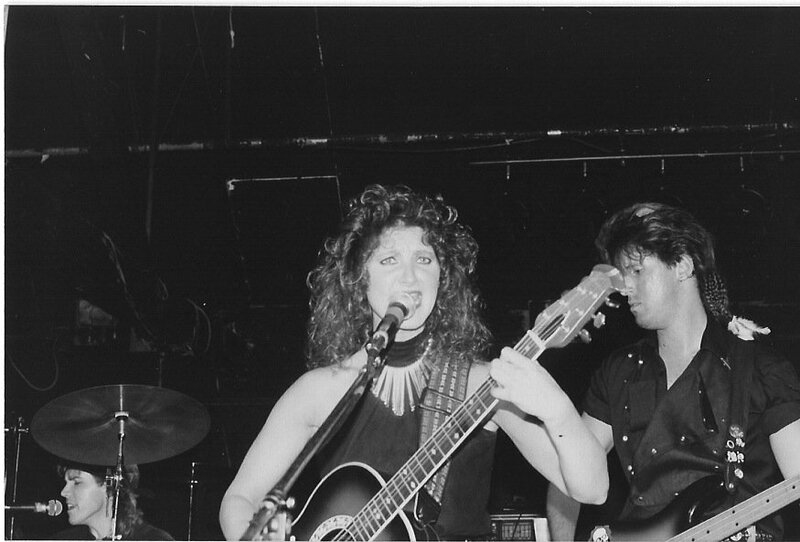 The late 70ʼs led her to Los Angeles, where Jaane made a living in top 40 clubs as a lead singer and then as a showcase artist in various showcase bands playing clubs in Orange and Los Angeles county such as THE COACH HOUSE, THE WHISKEY, THE TROUBADOUR, THE MINT, GAZZARRIʼS on the Sunset Strip. As the lead singer of CRISIS, she was signed to Rhino Rampage Records in 1988, and released the single CALL OF THE WILD with the group CRISIS. The collaboration was hailed as one of the 10 best bands in Los Angeles. Along with Joe Schermie, the original bass player for Three Dog Night, she formed a production company called OLD DOGS NEW TRICKS PRODUCTIONS. 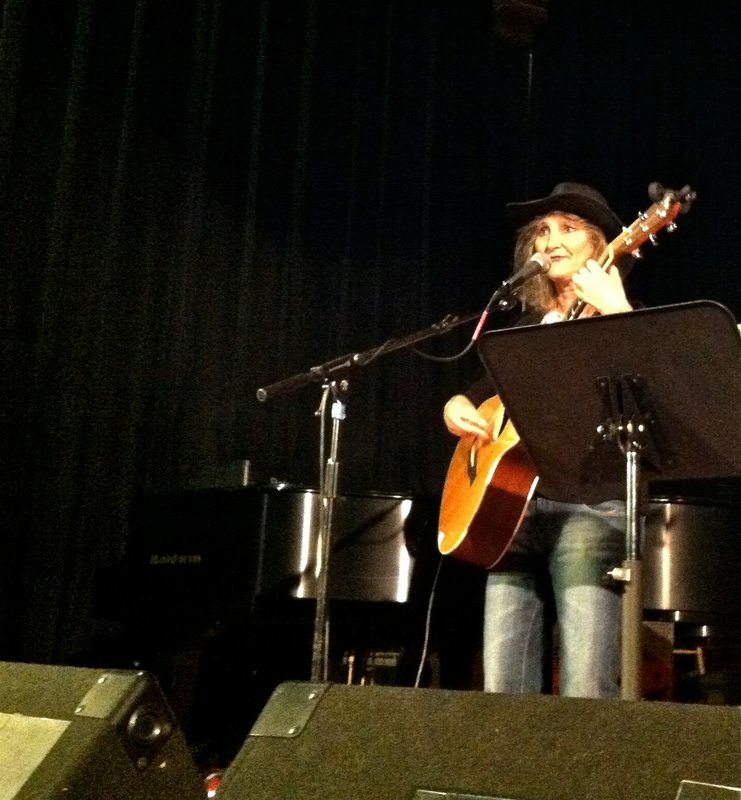 In the span of her career she has recorded with or opened for many artists including Bobby Taylor(Producer of ABC by the Jackson Five) Don Was, Sweet Pea Atkinson, Dwight Yoakam, Roger Fisher, and Michael Derosier,( original guitarist and drummer for HEART) Bob Weir, and Terry Hall, Matt Smith, Paul Kochanski, and Lorne Entress. 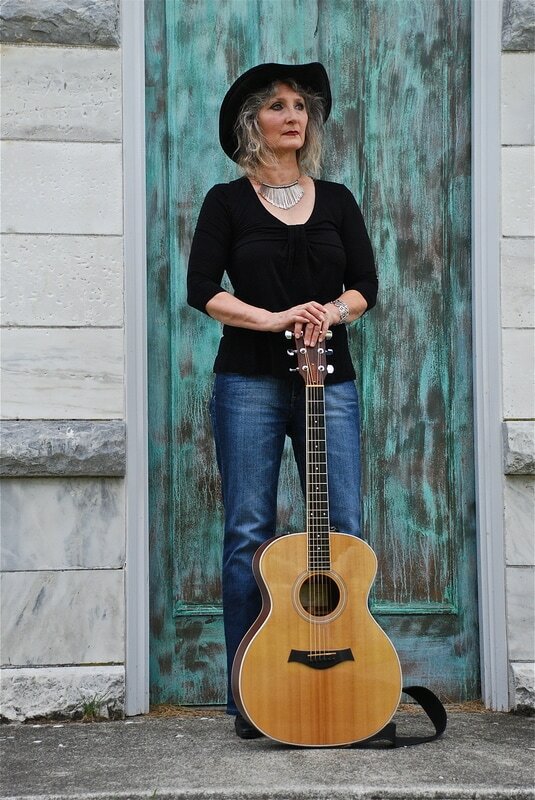 Most recently Jaane has teamed up to do some shows with Annie Guthrie, daughter of Arlo Guthrie and granddaughter of Woody Guthrie. ​When Jaane Doe was working as a background vocalist, she was hired to do some work at CRYSTAL SOUND RECORDING where she met studio engineer Andrew Berliner. With Jaane in black leather leopard spandex, and Andrew in tie dye tees and red suspenders, the two fell in love, married, and left a life in Los Angeles to raise a family in the Berkshires of Western Massachusetts. When Andrew died suddenly in 2002, Jaane was left to raise her three children alone taking a musical hiatus. As the children have reached an age of greater independence, she has returned to the folk scene as a writer, and performer reinventing herself to stay in the game. Jaane Doe's solo debut of 2007 "Burns Like Fire" defies strict genre classification, blending country-tinged Americana, Folk, & Pop into a visual masterpiece with great songwriting, vivid imagery, and inspired solos. More recently, Jaane Doe has been a featured performer at Club Helsinki,, The Guthrie Center and Woodyfest in Okemah Oklahoma.